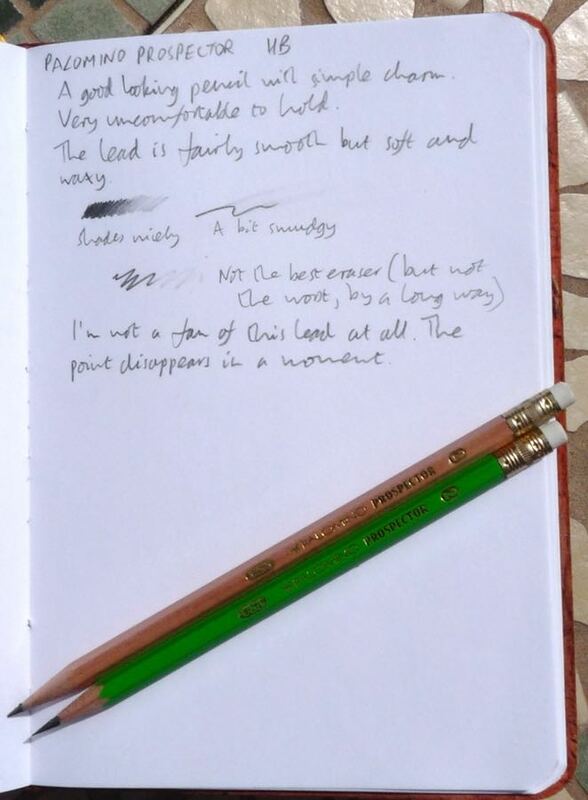 Palomino Prospector Pencil Review – Pens! Paper! Pencils! 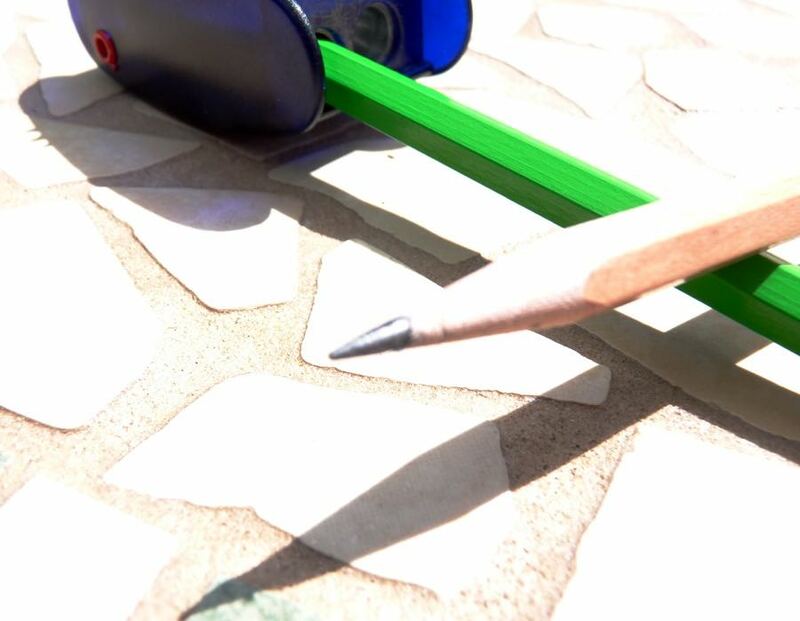 The Palomino Prospector is a wooden pencil that costs just $1.95 a dozen ($2.25 for the green ones). It’s made from basswood, comes only as HB and is available in a ‘natural’ or a green finish. The Prospector looks good. There is minimal branding and the green in particular has a simple elegance, reminiscent of bygone days. The paint isn’t particularly thick, allowing the wood grain show through, which adds to the old-school charm. The white eraser is a nice touch. The barrel is a fairly sharp hexagon and I did not get on with it at all. The pencil felt so uncomfortable I couldn’t stand to write with it. I do think I’m oversensitive to this kind of thing: I find several mechanical pencils with knurled grips uncomfortable and that doesn’t seem to be a problem with most people. Unfortunately it wasn’t only the shape of the barrel that was off-putting but the finish too. The finish feels tacky and unpleasant. All in all, this is not a pencil I want to pick up. The eraser leaves a light mark but doesn’t smudge. It’s not the greatest eraser ever but it’s adequate. 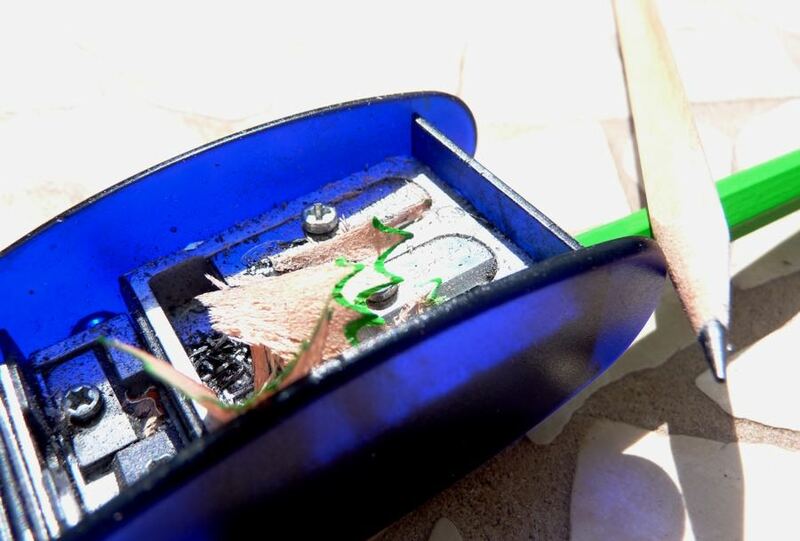 The lead is dark, soft and waxy, like the Palomino HB. It’s a little smudgy but shades nicely. I don’t like how it feels to write with at all, though. I didn’t like the lead in the Palomino HB and I don’t like it here. It doesn’t hold a point at all well, either. 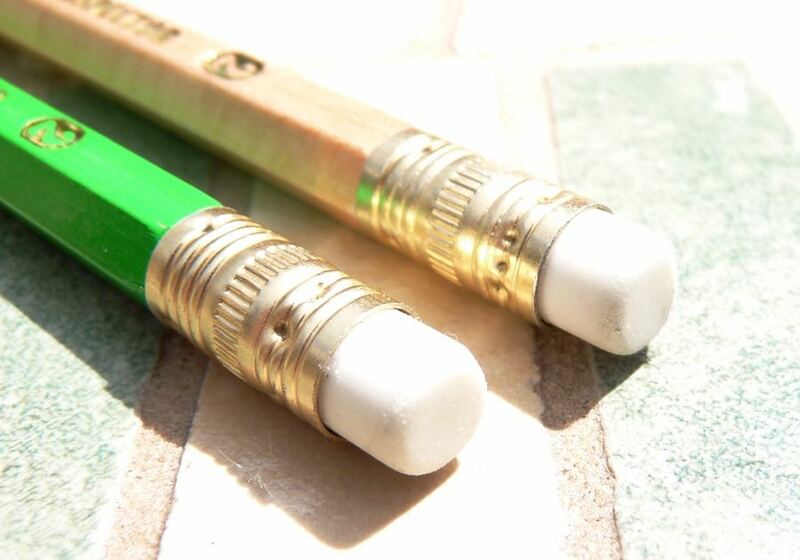 This is a pencil marketed as a school pencil and so price is very important. It’s the cheapest pencil I’ve reviewed here but it’s not the worst. It’s much better than most of the expensive gift store pencils with pictures of kings and queens or trees on. I can’t recommend it if you’re buying pencils for yourself. It’s much better to spend a tiny bit more and get something better. If you’re buying for a classroom and price is the most important factor then it’s worth considering but only because the alternatives at this price point are worse. I recently also received both colors of the Prospector from my Palomino Collection 10-pencil pack bought from pencils.com and I totally get what you mean with the sharp hex. SO uncomfortable! I kept on subconsciously twirling the pencil around after each word trying to find a better grip but it just dug into my skin or something! 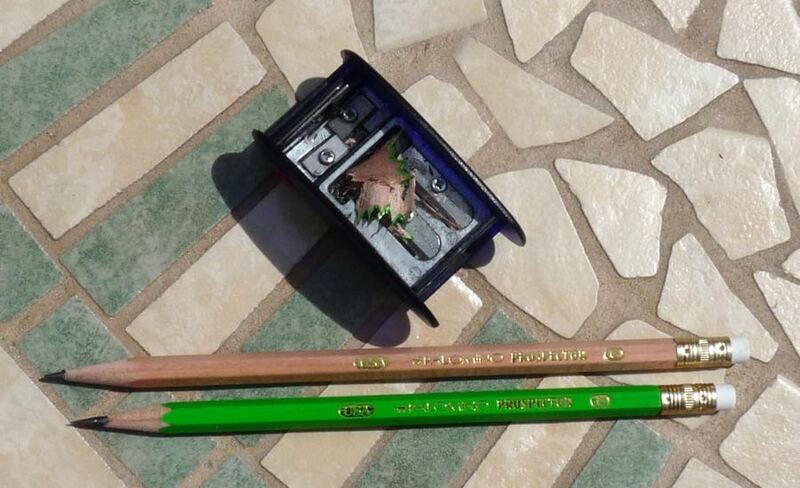 Also when I first sharpened the green version of the pencil, half a cm of lead just popped out on it’s own and I wasn’t being particularly rough with it or anything? Anyway, I totally agree with this review! This is a relief! The Prospector is really uncomfortable for me, too, and I thought I was being weird or picky. The Palomino Volumes is fine, though. I got some pencil grips/caps that work well, but take away from the look of the pencils. The Prospector with the grip is my knockaround pencil for now.